Despite the policy against the misuse and administration of drugs, Nigeria has recorded over nine per cent increase in the abuse of drugs from 5.6 per cent in 2006 to 15 per cent, indicating a population of 14.3 million people. President of the Association of Nigerian Physicians in the Americas (ANPA) Charmaine Emelife who disclosed this in a statement made available to THISDAY, said the rising misuse of drugs in Nigeria for recreational purposes has continued to increase the health risks of Nigerians. He said to stem the tide through creating more awareness, ANPA and the Nigerian Association of Pharmacists and Pharmaceutical Scientists in the America’s (NAPPSA) are poised to equip the Nigerian healthcare professionals, which includes physicians, nurses, pharmacists, physician assistants, principal investigators, study coordinators and biomedical researchers with the knowledge, skills and tools for combating the challenges of the opioid addiction epidemic. 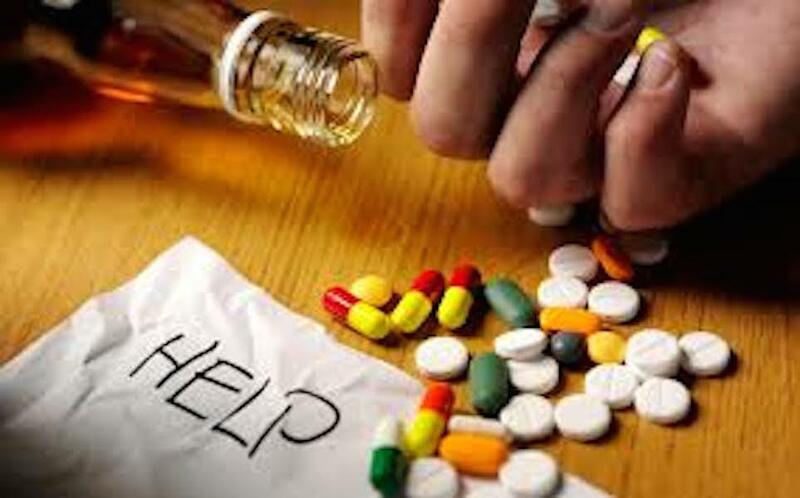 He said :” A recent survey led by Nigeria’s National Bureau of Statistics (NBS) and the Centre for Research and Information on Substance Abuse, showed that over the past year alone, nearly 15 per cent of the adult population in Nigeria (around 14.3 million people) reported a “considerable level” of use of psychoactive drug substances. This rate is considerably much higher than the 2016 global average of 5.6 per cent among adults. “The most common opioid implicated in this crisis is tramadol and codeine-based syrup. Tramadol and codeine exhibits an effect profile similar to that of other opioid agonists. They bind to receptors in the brain and spinal cord, disrupting pain signals. “They also activate the reward areas of the brain by releasing the hormone dopamine, creating a feeling of euphoria or a “high” when the drug is taken at higher doses. This can lead to hallucinations, delusions, schizophrenia and organ failure.